HOME >> COMMUNITY >> GENERAL DISCUSSIONS >> SAN ANTONIO CSTS EVENT SATURDAY AND SUNDAY JULY 7-8TH, 2018. NDG SCI-FEST. 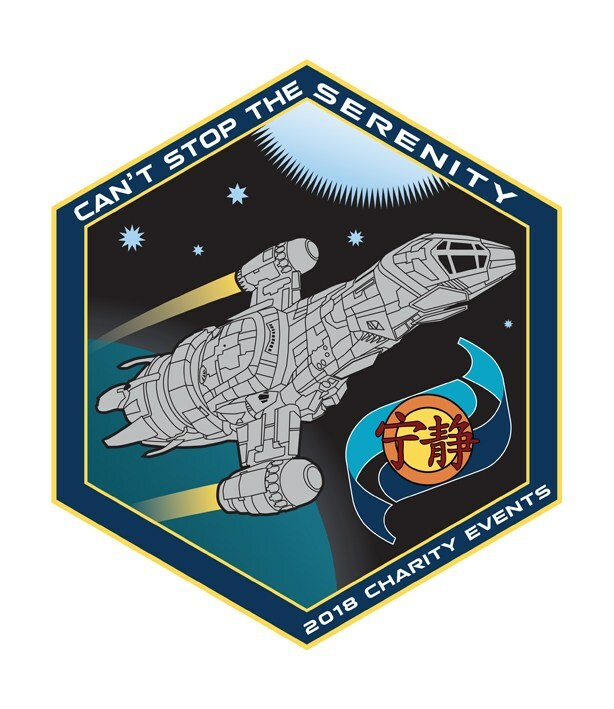 San Antonio CSTS event Saturday and Sunday July 7-8th, 2018. NDG Sci-Fest.